Welcome to Wind River Marketing! In today’s world, a business must use creative marketing strategies to be successful. Our mission is to help our customers target the right audience, at the right time, with the right message while maximizing their marketing dollars and return on investment. We become partners with our customers providing results oriented marketing strategies based on a detailed analysis of our customers market. Our strength is in our people, process and technology. Wind River Marketing, LLC was founded in 2005 by Travis Petersen, a highly experienced entrepreneur with a sales and marketing background. 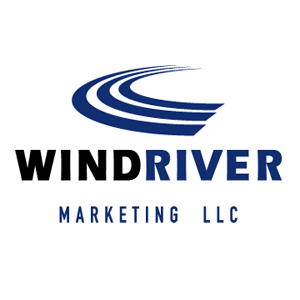 Today, Wind River Marketing employs a highly efficient management team and is focused on lead generation via business to business calling and search engine optimization services. Wind River employs over 40 high caliber sales agents and digital marketing professionals and boasts a 93% retention rate with existing clients. Our mission is to help our customers target the right audience, at the right time, with the right message while maximizing marketing dollars and return on investment.